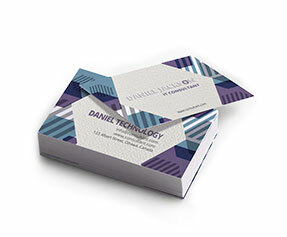 Did you know despite arrival of digital means of communication, the importance of printed business cards remains the same? 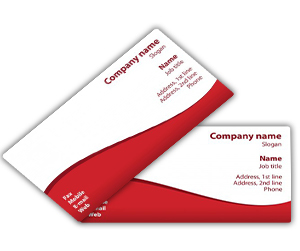 In case you require visiting a corporate individual or a potential client, you need getting standard business cards printed to ensure proper introduction of you and the company you represent. This is where Printingblue does the job for you! 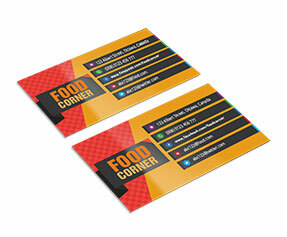 With more than two decades of experience in providing online printing services, we offer the most striking business card designs to our valued clients. 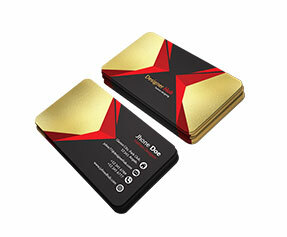 If you are planning to get remarkable business cards printed, get in touch with one of our customer support representatives through our online support or phone call. 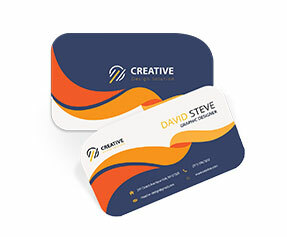 Our creative and experienced graphic designers can help you crate the most unmatchable business card designs that will leave your prospective clients stunned. 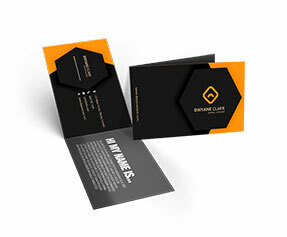 Get benefited from die-cut printing, glossy/matte lamination, foiling, spot gloss and many other premium features offered by Printingblue. 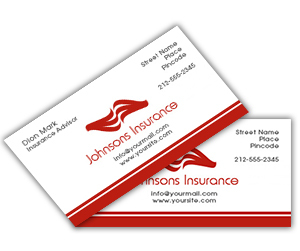 Place your printing order today!